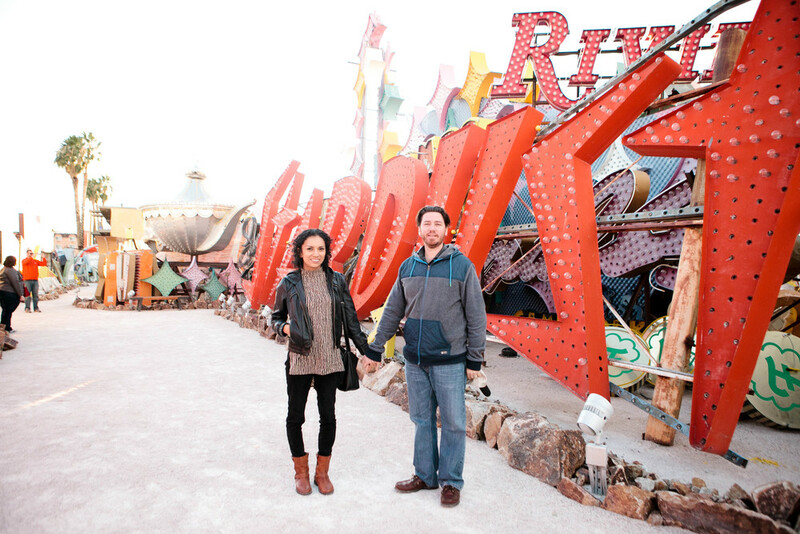 If you enjoy art and history and find loosing your money for free drinks at the casino overrated, then visit The Neon Museum, also know as the "Neon Graveyard". 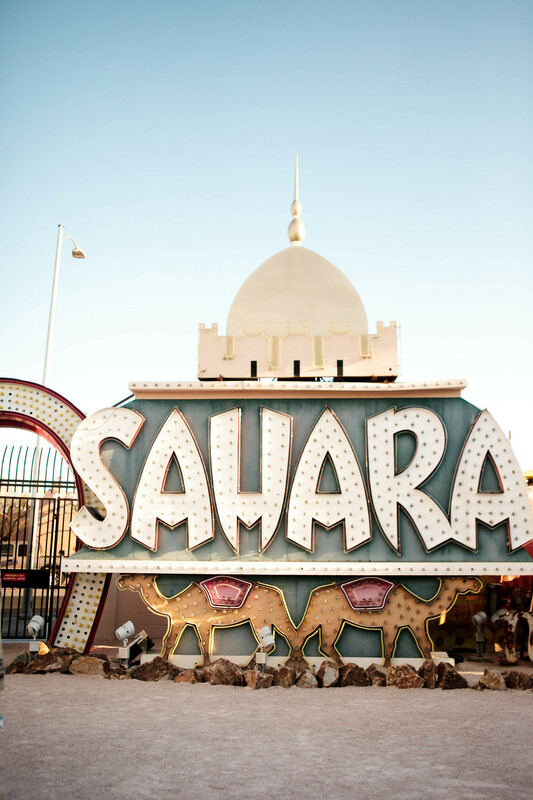 It is now a non-profit with sold out guided tours where you can see vintage and retro signs dating back to the Prohibition Era. 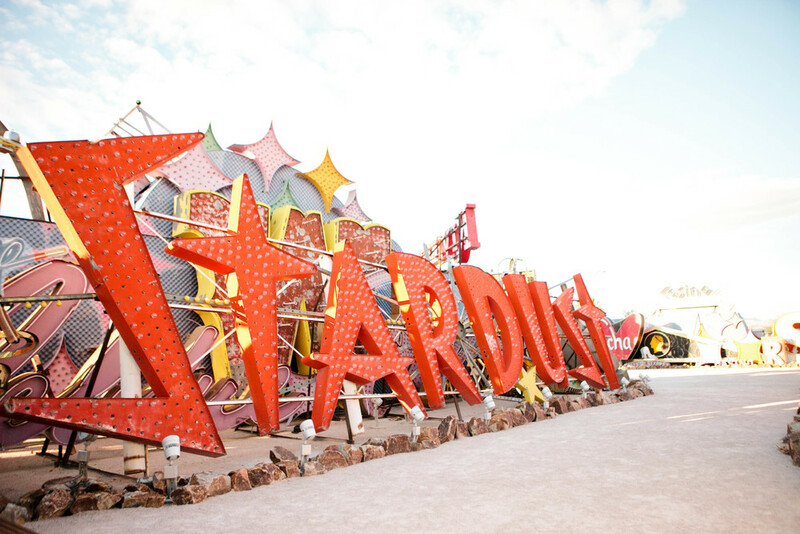 If you're not into the detailing of what it takes to make an oversized neon sign, the picturesque scenery will convince you to visit otherwise.